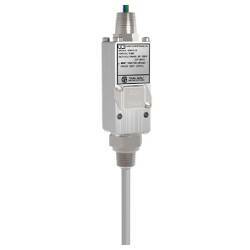 CCS 6900TE Probe Adjustable Temperature Switch for Hazardous Areas. -0° to 405°F. -18° to 207°C. Vibration and shock resistant. High cycle life. IP66. NEMA: 4, 7, 9 & 13. Explosion proof. CE Mark, UL/CSA Listed for Div 1 and Div 2. Rigid, compact and internally adjustable for convenient	field	set	point	adjustment. Certifi ed explosion proof hermetically sealed electrical assembly for environmental protection. 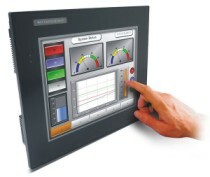 Various options for electrical ratings to	meet	a	wide	range	of	application	requirements. * c-UL, U.L./CSA Explosion Proof: Div. 1, 2 hermetically sealed electrical assembly P/N 46-1058 (46-1061 for M model option), listed by both Underwriter’s Laboratories, Inc.
(File No. LR22921) for hazardous locations, Class 1, Groups A, B, C, and D; Class 2 Groups E, F, and G.